Being one of the smallest grains in the world, you only need one pound of seed to sow an entire acre. This also means that this grain is hard to clean and cultivate with traditional equipment, making it a grain that is slow to gain ground in the commercial world. Teff has excellent qualities and nutritional values, and being a supplier of teff, we strive to make this difficult grain a commercial reality for suppliers and users around the world, especially those catering to the gluten free market. Teff has been traditionally grown in Africa, especially Ethiopia. 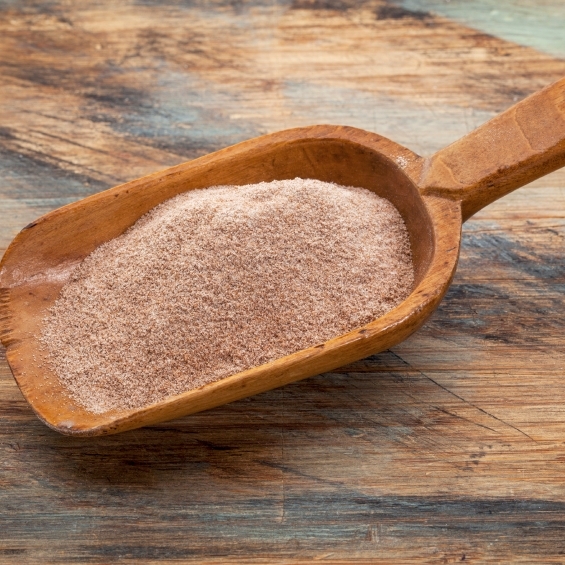 Risks: Teff has a high risk of damage from humidity during shipping. Quantity per container: 19.5 metric tonnes (not palletised). Appearance: Round, small mainly ivory colored grains. Taste: Typical, fresh, no off flavours. Colour: Overall appearance is off white.